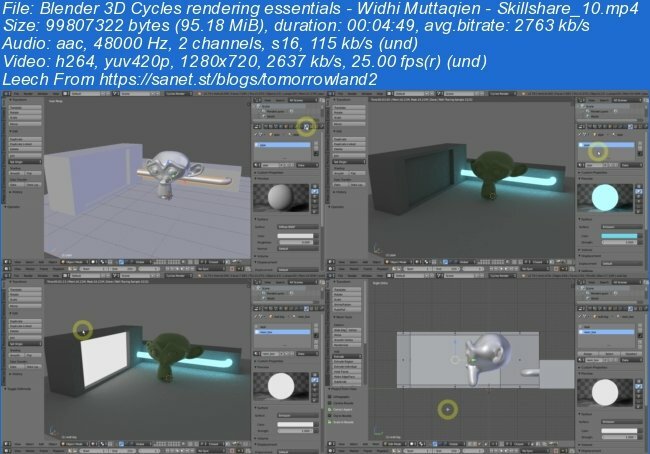 In this course we will cover the essential techniques of rendering in Blender using Cycles. 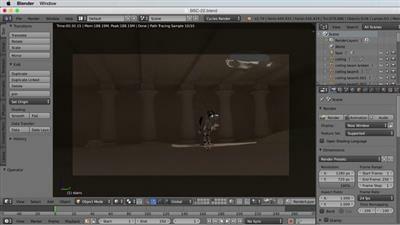 For those of you who new to Blender, Cycles is a rendering engine that is comparable to V-Ray, Corona, Arnold, Octane etc. Essentially Cycles can simulate real world lighting condition, so it enables us to produce photorealistic images. 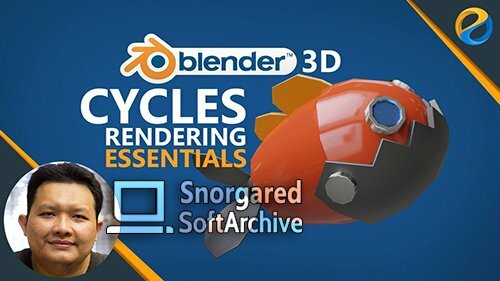 But unlike the other rendering engines, Cycles comes bundled with Blender so it is free and you don't need to download or install anything separately. 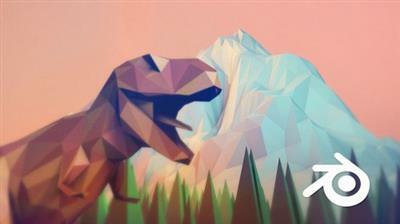 Basically if you use Blender then you already have Cycles. First we're going to cover how GI rendering works, then we move on to discussing the differences between GPU and CPU rendering. Next we will discuss about rendering samples and different rendering methods. After that, we will cover in depth about light paths and how it can help us to optimize the rendering time. Next we will cover how to control transparency and caustics in Cycles. And then we will cover how to control light range and use the filmic tone mapping. 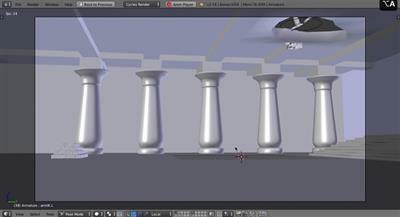 We will learn how to create environment light using HDRI images. 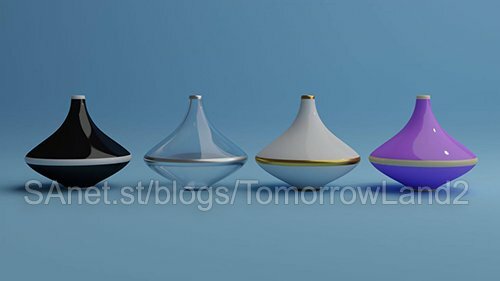 Then we will cover more lighting techniques using different types of lamp object and then learn about creating custom shaped light by turning any geometry into a light source. 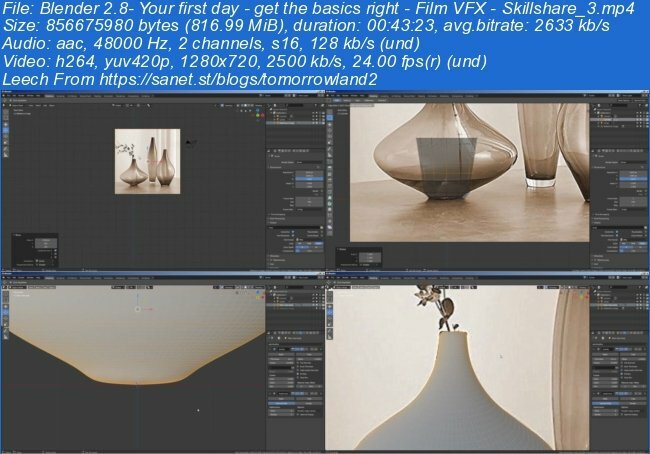 Blender 2.8 is major update, everything is different, the interface, the shortcuts, even the behaviour of some tools has changed, and if you are a beginner, you want to get the basics right. 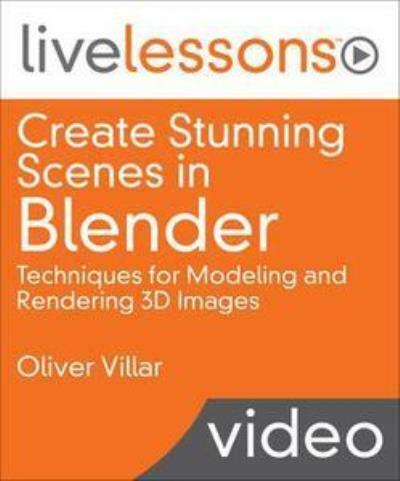 This takes you through the entire process of organizing, modeling, texturing, lighting, rendering, and compositing a scene in Blender, the popular open source and free 3D-creation suite. After watching this course, artists will know how to take a scene from a concept or idea to its finished result and use different modeling and texturing methods, each of which can be useful for the creation of different types of objects.